If you work in an industry that entails work that is physically demanding, then owning one or multiple mobile scissor lift tables can help. 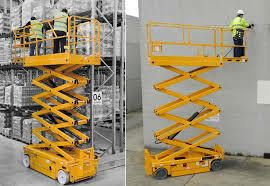 Below are the main uses of a mobile scissor lift table, as well as where you can get your hands on one if you think it would beneficial for you. Warehouses can be a tricky place to store things. A lot of the time there is minimal floor space but plenty of height. This can be frustrating and tricky to operate if you can’t reach everywhere. Mobile scissor lift tables give you the height that you need to be able to get to those hard to reach areas. This system is far better than trying to do it manually. Not only does it decrease the risk of employees getting injured whilst trying to lift heavy objects, it can decrease the amount of time that workers spend doing it. 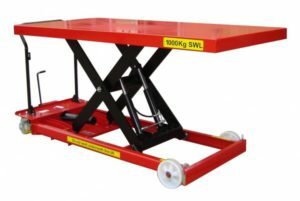 As well as being able to get to hard to reach places around the warehouse, mobile scissor lift tables are also good for loading and unloading from vans and lorries etc. Because the mobile scissor lift table uses a hydraulic system, it can be raised and lowered with ease. This makes for a faster and more reliable loading and unloading process. If you work in a large warehouse or industrial environment then mobile scissor lift tables are perfect for transporting goods from point A to point B. This is ideal when trying to transport lots of goods, heavy goods, or when the goods need to be transported over a great distance. 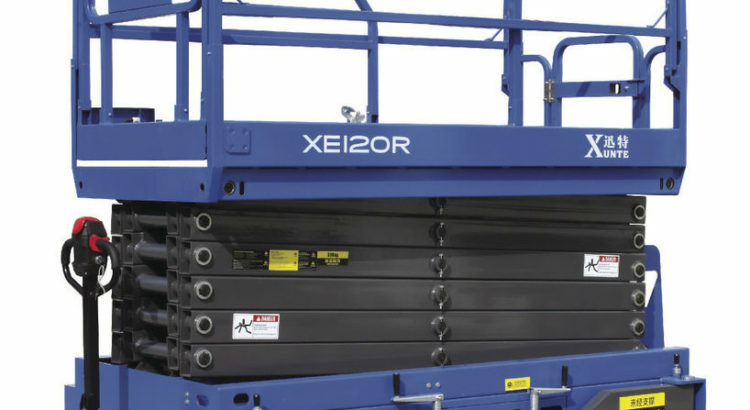 There are many different types of scissor lifts that can be used for different types of transportation. The scissor lift pallet truck, for example, is fully manually operated and is ideal for lifting up to 1000kg. 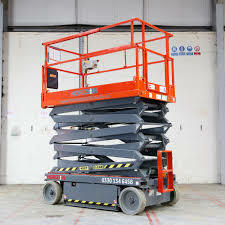 Mobile scissor lift tables are not just used to move objects; they can be used to move employees too. They are great if you work in an environment where employees are required to reach high places, such as the top of a building. 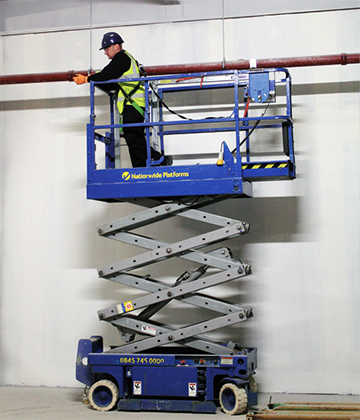 These are much safer and more practical than ladders as they give employees a flat platform to stand on, and can be moved safely and efficiently whilst the workers are still on them. If you are in a busy industry that requires a lot of heavy lifting, loading, unloading or transporting goods, then a mobile scissor lift table could be exactly what you need. 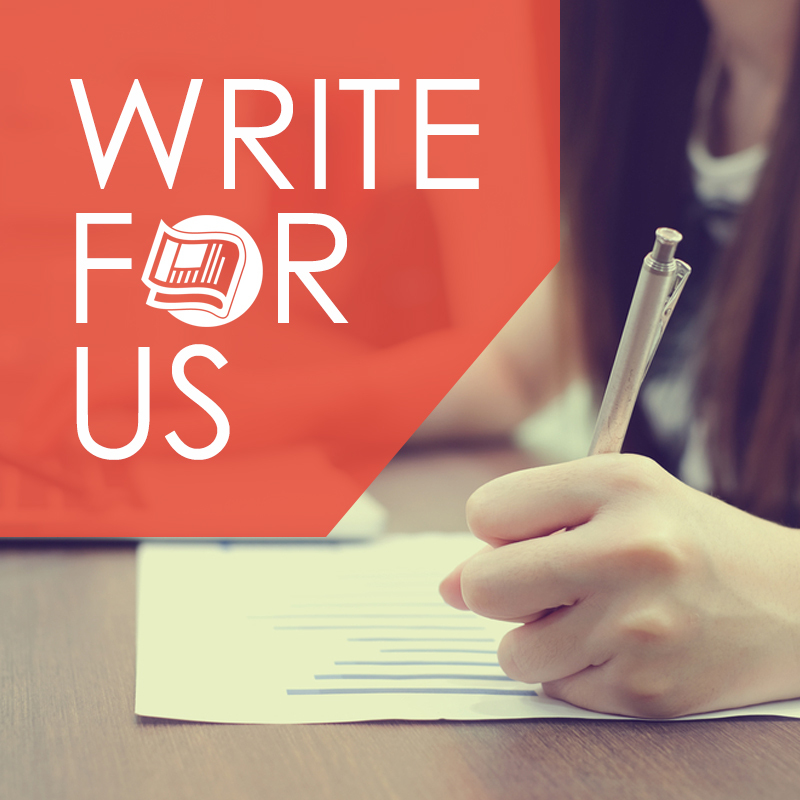 Not only will it allow your workforce to be more efficient and practical. It will also minimise the amount of injury caused to workers by lifting and carrying objects that are too heavy. This multi-purpose piece of machinery is perfect for any warehouse or factory. There are many types of mobile scissor lift tables to choose from at LLM handling. They offer a comprehensive range of industrial equipment at great prices. If you are interested in getting your hands on mobile scissor lift tables, pallet trucks, workbenches etc. then contact them today.